An nrbak file extension is related to the Neat a scanner control and management software. An nrbak file contains backup. What is nrbak file? How to open nrbak files? The nrbak file extension is associated with the Neat a software for Microsoft Windows and Apple Mac that allows users to control Neat scanners. 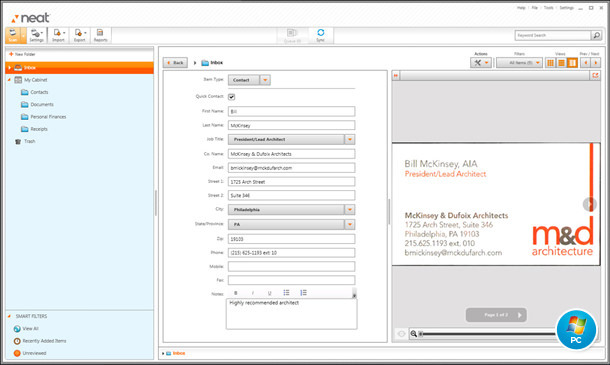 The nrbak file stores backup of scanned data, like documents. Neat Software is used to scan and organize receipts, business cards, reports, recipes, and other important documents with ease. 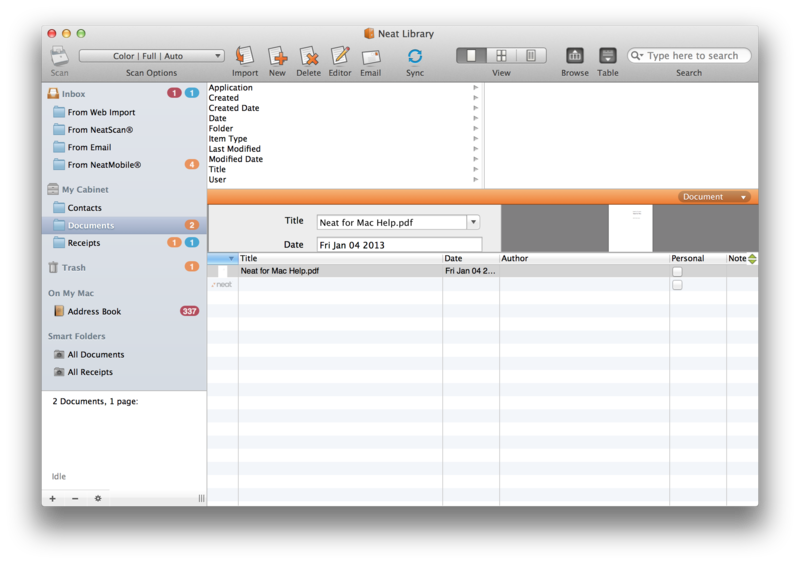 Neat Software for Mac allows users to extracts the key information from your receipts and documents. It integrates with popular accounting and business software. Use Neat software to work with *.nrbak files. Neat software is able to export *.nrbak backups to other formats. and possible program actions that can be done with the file: like open nrbak file, edit nrbak file, convert nrbak file, view nrbak file, play nrbak file etc. (if exist software for corresponding action in File-Extensions.org's database). Click on the tab below to simply browse between the application actions, to quickly get a list of recommended software, which is able to perform the specified software action, such as opening, editing or converting nrbak files. Programs supporting the exension nrbak on the main platforms Windows, Mac, Linux or mobile. Click on the link to get more information about listed programs for create nrbak file action. Programs supporting the exension nrbak on the main platforms Windows, Mac, Linux or mobile. Click on the link to get more information about listed programs for recover nrbak file action.